Indian type bitter gourd/ Vigorous plants start bearing in 45-50 days after sowing. Fruits are short (2-3 in) spindle shaped with dark green shiny skin having sharp tubercles on their surface. 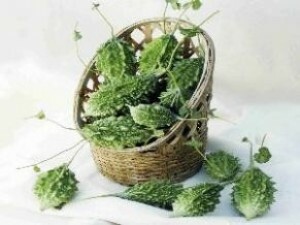 It is a high yielder and suitable for stuffed preparations.